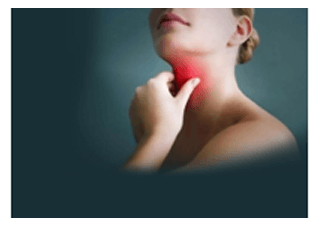 Information on how we treat Chronic Voice Hoarseness, Constant Throat Clearing, and Sore Throats! 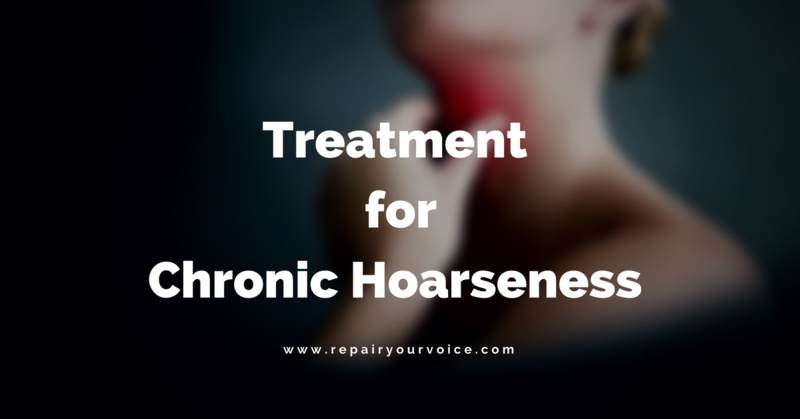 Has the quality of your voice been compromised due to chronic hoarseness? An Alternative Method of Speech Therapy may be the answer for the treatment of a raspy and hoarse voice. If interested in learning how this can be done, you are more then welcome to check out our linked article HERE. Author Vocal SciencePosted on August 28, 2018 August 28, 2018 Categories Articles & Blogs, Voice repair latest NewsTags Articels, BlogsLeave a comment on Information on how we treat Chronic Voice Hoarseness, Constant Throat Clearing, and Sore Throats!